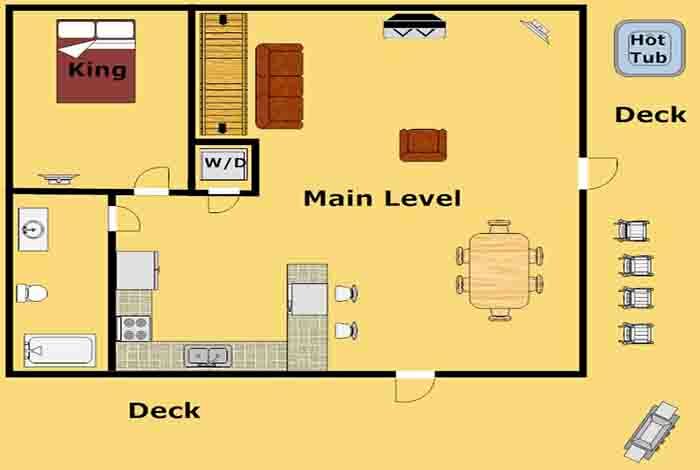 Located in the gorgeous Sherwood Resort, View of Paradise is the best cabin rental for you. 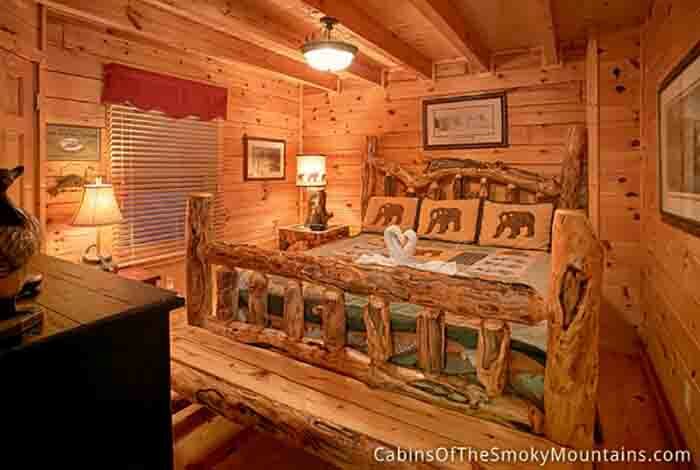 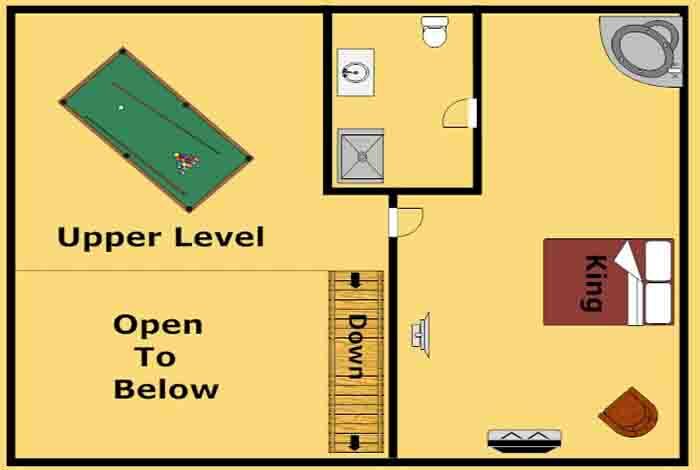 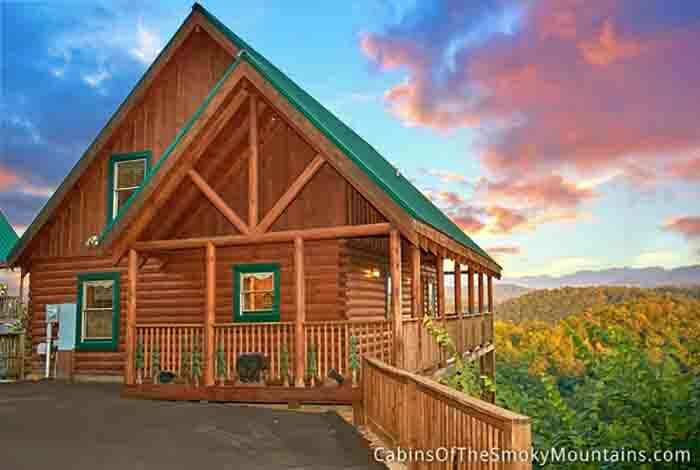 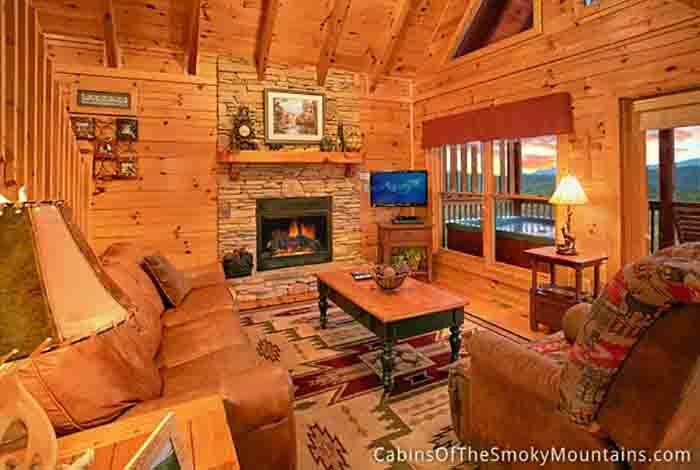 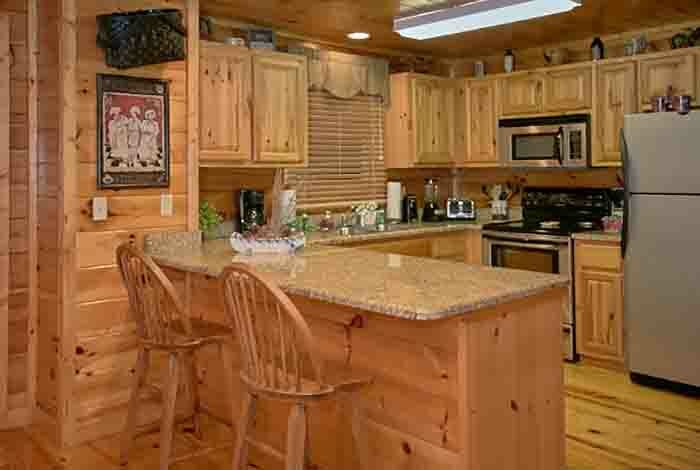 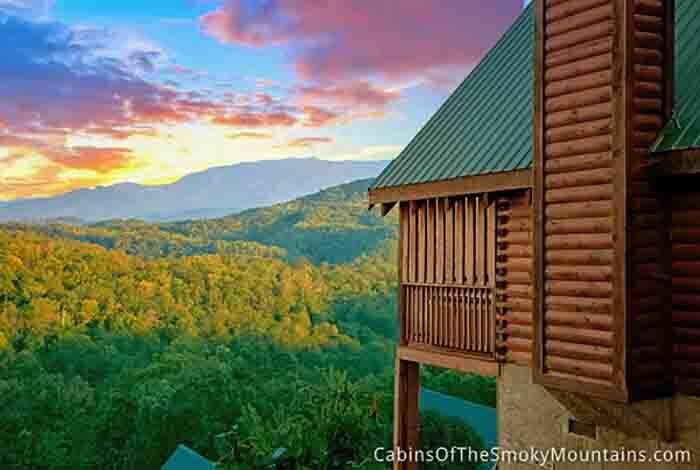 This luxury 2 bedroom cabin located close to Pigeon Forge and Gatlinburg has lots of fun options for your family and friends. 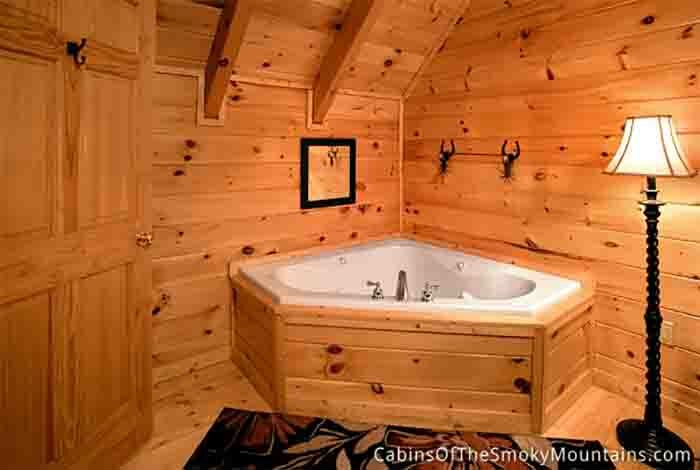 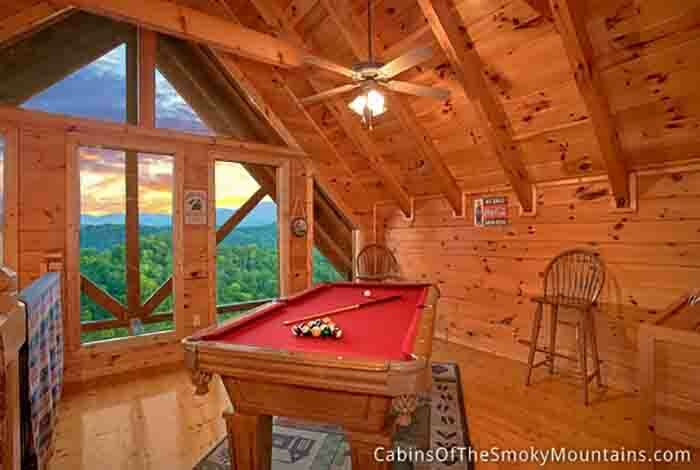 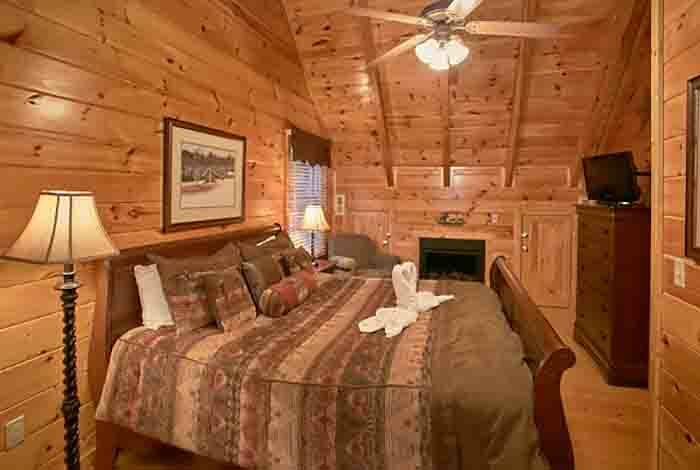 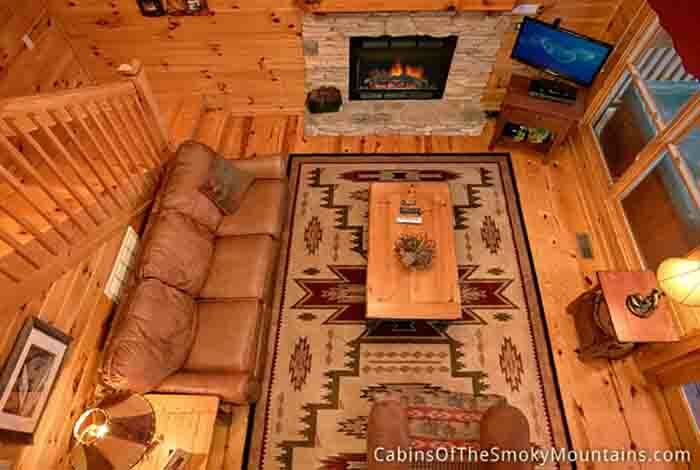 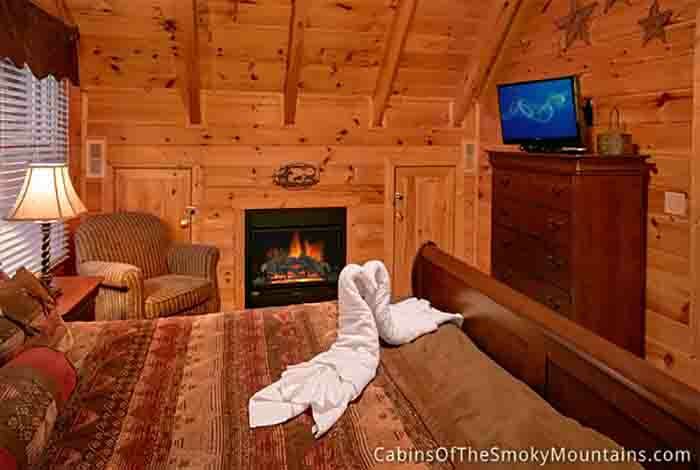 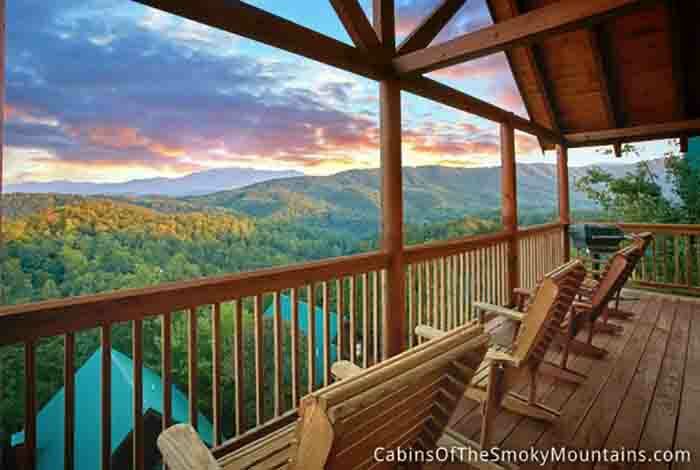 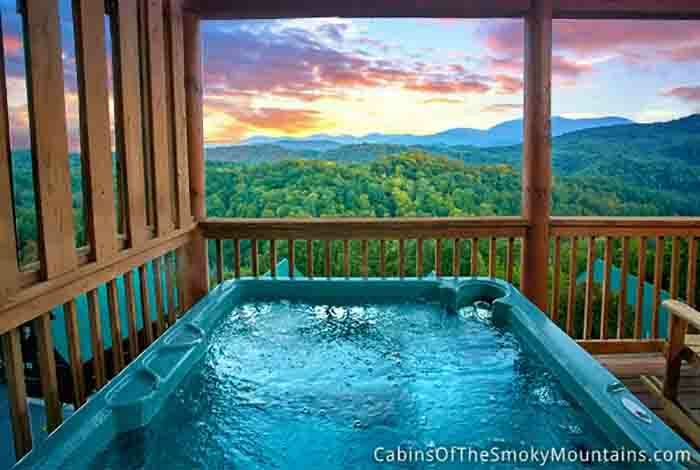 You can relax in your hot tub that overlooks the Smokies while the kids play pool inside, or even soak by the candle light in this cabin’s indoor Jacuzzi. 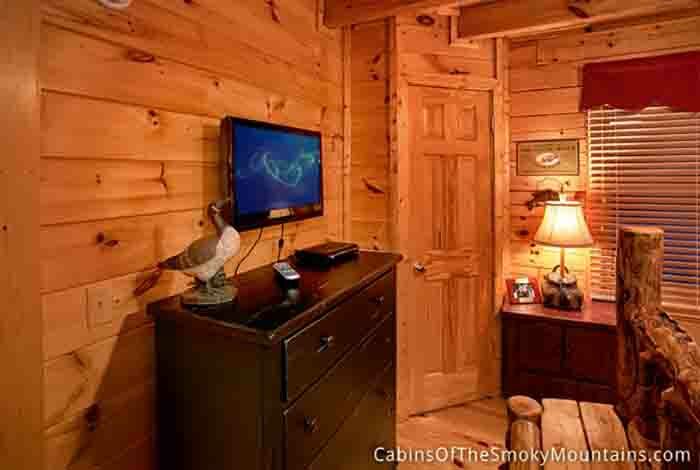 Remember, this cabin is only minutes from major attractions like Wonder Works and Dollywood, so you’ll never run out of exciting options! 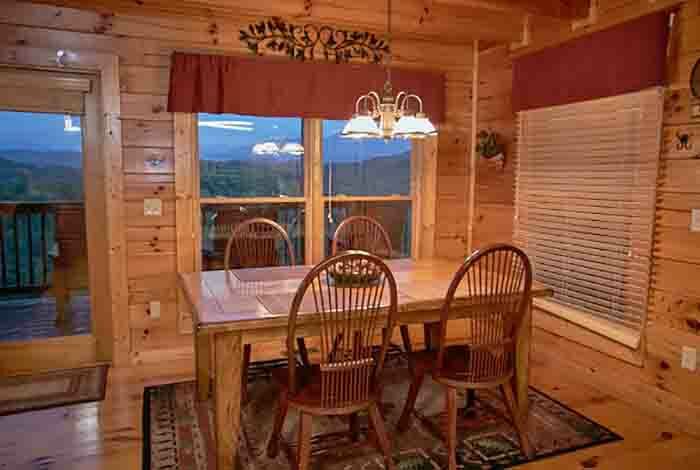 Make your vacation memorable in View of Paradise.